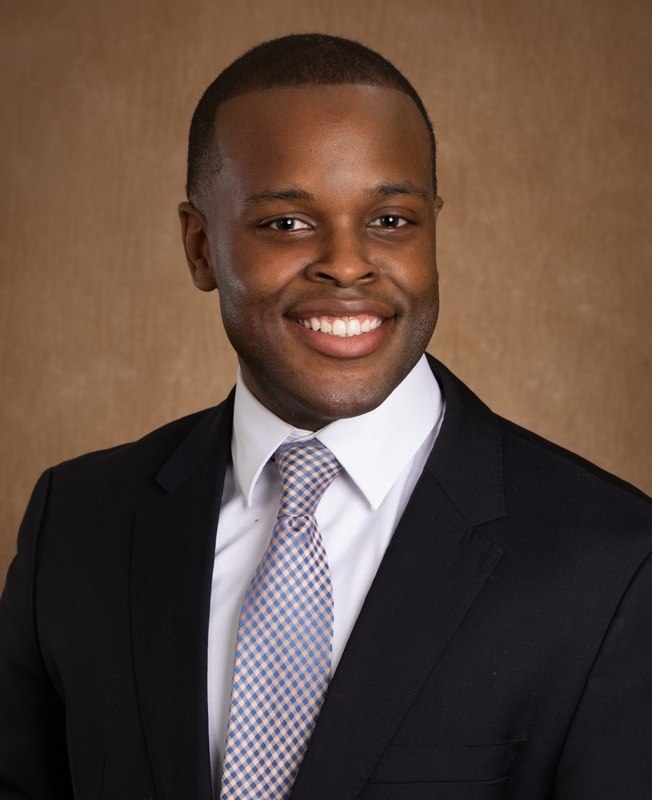 Kevin Grant is an advisor with Tompkins Financial Advisors. His objective is to thoroughly understand the priorities of his clients, then help them pursue their objectives with simplicity, transparency and a disciplined process to measure their progress. He delivers a comprehensive approach to managing wealth that begins with listening to each person’s needs to ensure that every strategy is grounded in understanding what they hope to achieve. To meet your definitions of wealth and comfort–not industry benchmarks – Kevin aims to generate reliable income streams with the lowest degree of risk required to meet your objectives. Kevin went to Abington High School and graduated from Temple University’s Fox School of Business. Kevin holds his Series 7, Series 63 and Series 65 FINRA registrations, and is licensed as an agent for Life, Accident, Disability and Health Insurance. Additionally, Kevin holds a Chartered Retirement Planning Counselor (CRPC) designation awarded through the College for Financial Planning. Kevin lives in Blue Bell, PA and enjoys spending time with his wife Robyn, their son Jackson and their dog and family mascot Baxter.